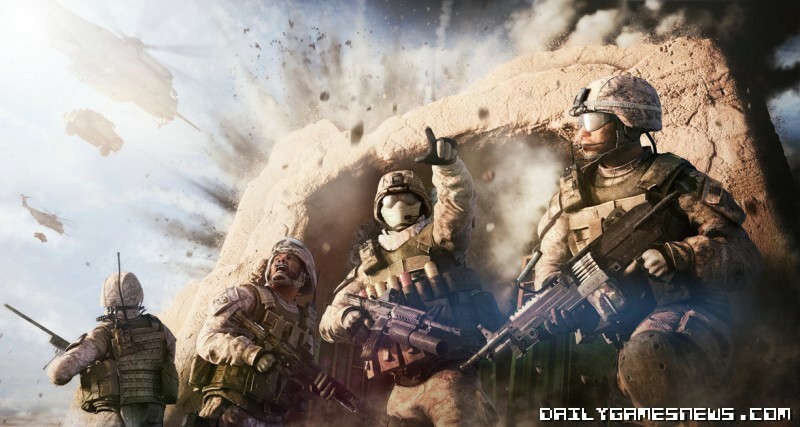 Codemasters has officially announced a new entry in the Operation Flashpoint series titled Operation Flashpoint: Red River. We posted rumour of the title coming last week. 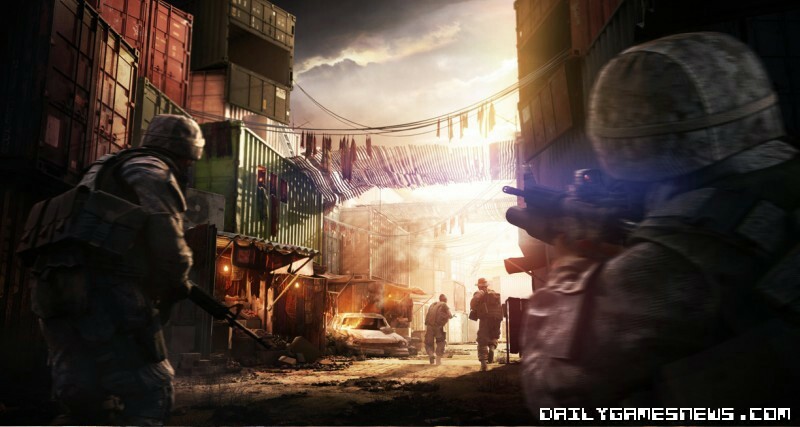 The game will be built around a 4 player online co-op campaign and additional co-op game modes. Codemasters promises some improvements to the series such as refined enemy and squad AI, Closer-quarters combat, streamlined controls and more. The game will be available for PS3, Xbox 360 and PC sometime in 2011.